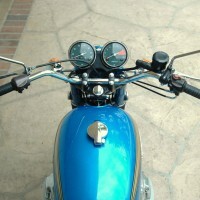 Restored 1976 Honda CB750 Motorcycle. 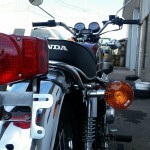 This stunning Honda was professionally restored in the USA. 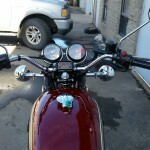 The motorcycle was completely rebuilt using new old stock parts. 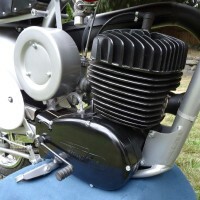 The engine was refreshed, polished and painted. 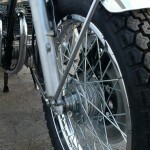 All of the original nuts and bolts were re-plated to perfection. 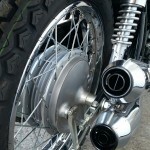 New old stock wheels were fitted. A new seat was installed. The controls were replaced with new genuine Honda items. 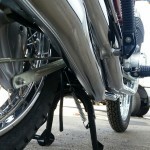 New old stock exhausts were sourced and fitted. 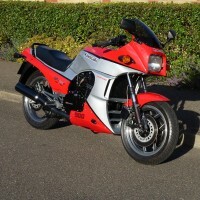 The paint was professionally refinished to match the original colour scheme. 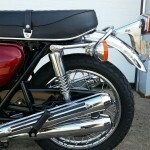 A lovely 1976 Honda CB750 professionally restored to a very high standard. 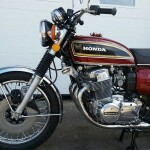 Honda CB750 – 1976 For Sale or Wanted? 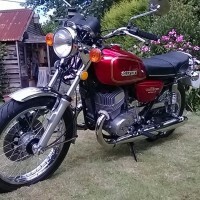 If you're looking for the perfect Honda CB750 – 1976 for sale then take a look at the hundreds of restored classic motorcycles listed on our extensive Motorcycles For Sale pages. 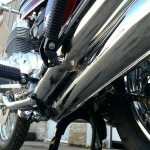 We regularly feature very nice restored Honda CB750 – 1976 bikes for sale. 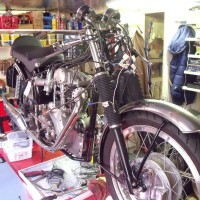 Spares and Parts for your Honda CB750 – 1976? 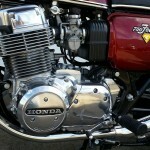 Workshop Manual for your Honda CB750 – 1976?